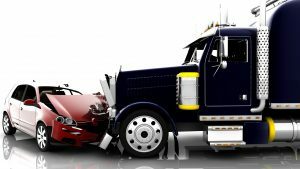 Do you need truck accidents New York lawyers? If you’ve been injured in an accident with a commercial truck in NYC, contact us now to get max compensation. 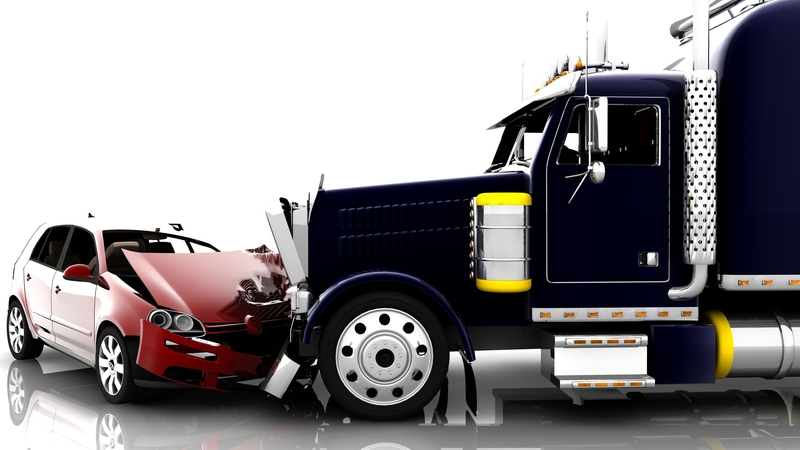 Tractor trailer accidents and other commercial truck accidents can be devastating for victims and their families. The truck accident attorneys at The Orlow Firm have been helping victims of truck accidents in New York City receive the compensation they deserve for over 3 decades. The truck Accident Attorneys at The Orlow Law Firm have over 25 years of experience representing victims and families of victims of large truck accidents in New York such as those involving tractor trailers, FedEx or UPS trucks, and other commercial delivery trucks. Buses, because of their size and weight, are also involved in accidents. Whether it is a motorcoach, school, or charter bus — victims of accidents involved these vehicles have rights, and the attorneys at The Orlow Law Firm can help get them the compensation they deserve. Our lawyers have dealt with many of the aspects of bus accidents including rollover bus accidents. They also have vast knowledge of the statistics on bus accidents, as well as the “seatbelt controversy”. The lawyers at The Orlow Firm are experienced, determined attorneys, ready to help. You should understand your rights if you were injured in an accident involving a commercial truck. Our NYC Attorneys will listen to your case and walk you through the litigation process. You don’t have to face the legal system alone. Call The Orlow Law Firm today for a free consultation at (646) 647-3398. We have offices in Manhattan, Queens, Brooklyn and Bronx. We serve clients throughout New York State and we can also come to see our clients. You can find us at out Manhattan Office located in the Chrysler Building. Why Should I Hire The Orlow Firm? How Should I Choose A Car Insurance Company in New York City? New York Truck Accident Attorneys at The Orlow Firm represent people injured in tractor trailer accidents in all five (5) New York City boroughs, including The Bronx, Brooklyn, Queens, Manhattan and Staten Island, and surrounding counties including but not limited to Nassau, Suffolk, Kings, Richmond and Westchester.